Could You Pass an Internet Marketing Road Test? - CAYK Marketing Inc.
Have you ever found yourself driving down one of Calgary’s streets, getting into a near accident with another driver, and shaking your head at them in disbelief… only to wonder whether you actually had the right of way when you think back on the incident later? While those kinds of situations are thankfully rare for most of us, the point remains that the farther we get in life from the time when we had to take our first driving test, the more we tend to forget the little tips and rules of the road we were given so long ago. The same thing occasionally happens with Internet marketing. Because the day-to-day process of gathering traffic, converting leads, and analyzing costs can be so overwhelming, it’s easy to forget about the fundamentals sometimes. That’s especially true when you consider that search engines, social media sites, and even best practices around things like email are changing all the time. My suspicion is that a lot of us – even those of us who deal with Internet marketing on a daily basis – would struggle to pass a “road test” on the basics. That doesn’t mean we aren’t good at our jobs, just that it’s hard to keep up with everything that’s going on with Internet marketing these days. 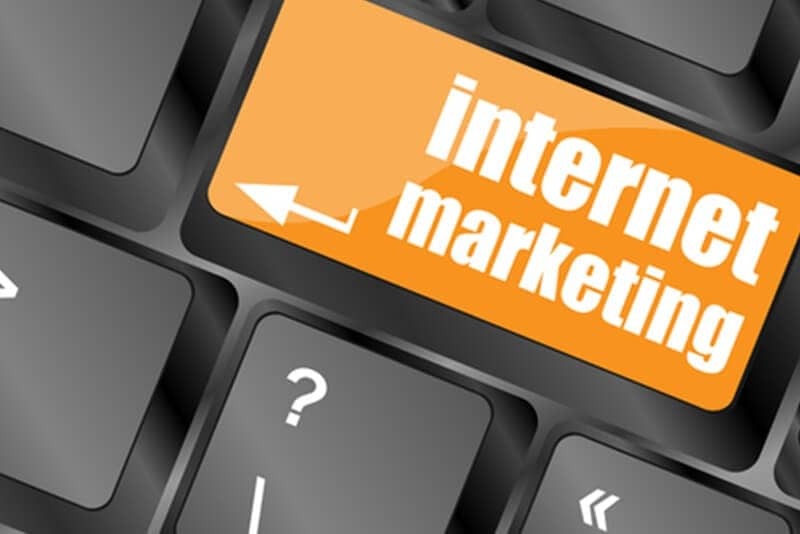 Being out of practice when it comes to Internet marketing is understandable, but it’s also important that you don’t waste time and money that your company could be using more effectively elsewhere. Why not talk to the staff at CAYK® today to see if we could help you grow your business over the web?